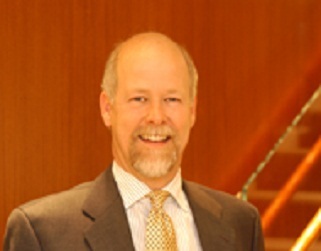 David C. Mielke has been a partner since 2000, establishing the firm’s Albuquerque office. Mr Mielke primarily provides general counsel services to tribal clients in New Mexico, representing them on a wide range of matters and issues, including gaming, employment, business operations and development, land, rights-of-way, jurisdiction, tribal codes, water rights, and legislative matters. Prior to moving to Albuquerque, he was a partner in a Washington, D.C. firm, where he practiced in the areas of business and commercial law, employment law and litigation, Indian claims litigation, and Indian law.